A Maryland school bus aide charged with assaulting a 7-year-old boy with special needs was released on bond Monday. 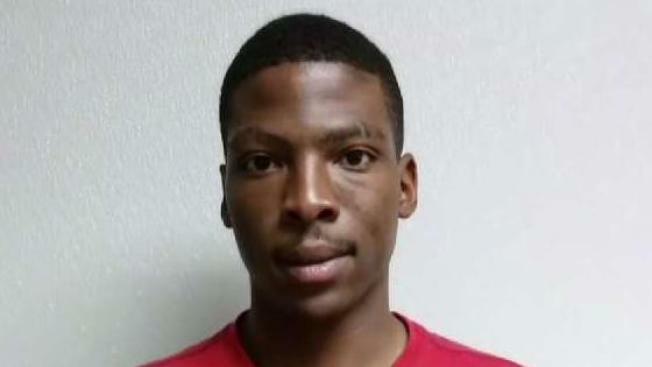 DeQuan Brooks, 22, of Laurel, Maryland, was charged with child abuse and second-degree assault. "Allegedly this 7-year-old victim wanted to move to a different seat on the bus and was not allowed to," Prince George's County State's Attorney's Office spokesperson Gina Ford said. According to charging documents, Brooks sat next to the child and began playing music from his cellphone, which led to the child acting out. Three adults accused a boy of acting up on a school bus, but police say the boy with special needs was actually attacked by one of the adults. News4's Darcy Spencer reports. "The victim allegedly took his phone and attempted to throw it out of a window, after which time Mr. Brooks allegedly grabbed him from a seat, threw him about the bus, eventually throwing him over a seat and strangling him," Ford said. Bus transportation officials called 911 and three adults on the bus told a police officer a student on the bus attempted to throw the aide's cellphone out a window, but Prince George's County Police said Sunday they reviewed surveillance video and found no evidence to support an allegation against the student. Outside court Monday, Brooks' family said the accusations don't sound like something he'd do. Police said the assault occurred Thursday while the bus was headed to the Foundation School in Largo. It is not a public school, but its buses are operated by Prince George's County Public Schools. An aunt of a 9-year-old boy who rides the same bus said she became concerned about the bus aide after she had an argument with him. Her family became more concerned when the 9-year-old boy started coming home with unexplained bruises. They said when got off the bus one day his face was scratched up and bruised so they called police. "These kids, they're special, and I'm the voice for him," Holquist said. 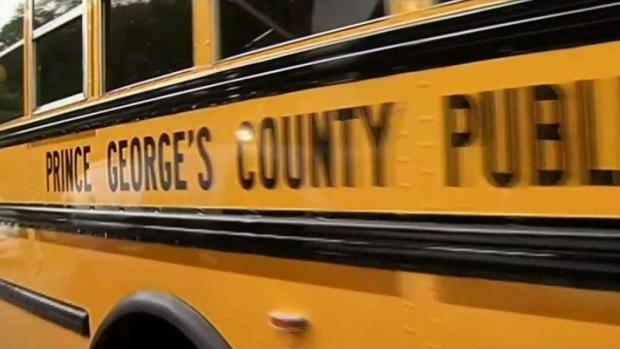 A spokesman for PGCPS said the bus aide and the other two adults on the bus have been reassigned to positions that don't involve contact with students.